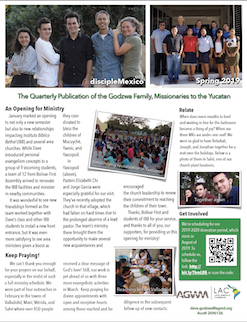 In our fall newsletter, we spoke of testimonies of breakthrough in the Yucatan. 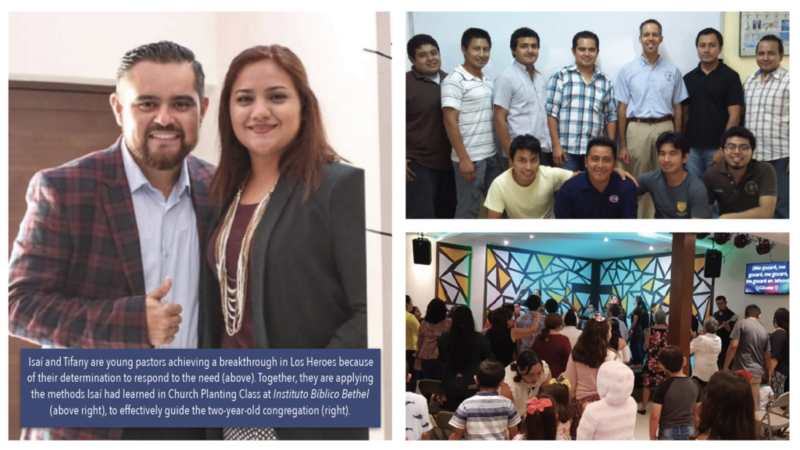 This article is the first in that series—the story of a pair of church planters, Kary and Lily. Kary and Lily had felt for some time that they had been born for something more. Still, adversity nearly short-circuited that call. 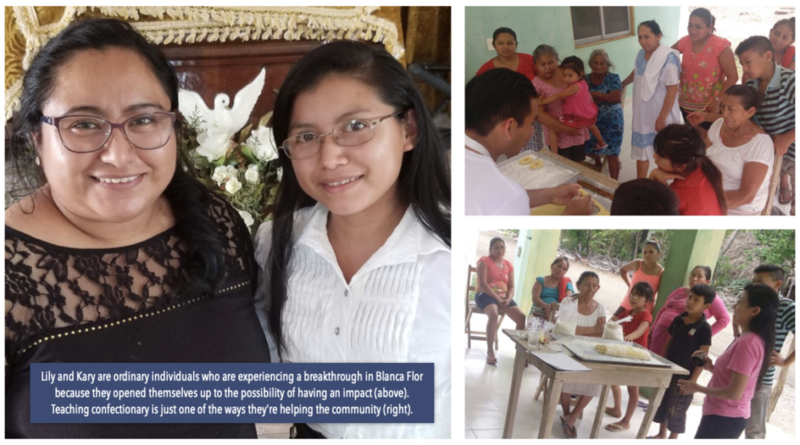 It took the experience of the baptism in the Holy Spirit to help Kary take the step of faith toward ministry, while a missions trip encouraged Lily to prepare herself. Both are currently enrolled at Instituto Bíblico Bethel. Nevertheless, Blanca Flor, the site of their church plant, was not their original ministry destination; they had signed up to study church planting simply to assist others. 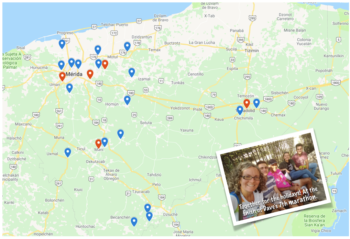 However, the homework assignment they were given in their first class, to establish relationships with people outside of the reach of the evangelical church, moved them out of their comfort zone. What they found was a forgotten place at the end of a barely passable road, a town of about 60 people who earn their living by the crops that they manage to grow. Their needs, however, are direr than their situation suggests. As the women put it, they suffer physically from a thirst for clean water but spiritually from a hunger for the Word of God. Since that first visit, they’ve established a rapport with the people and have come to understand their needs. While they’ve taught them practical skills, they’ve also opened up the scriptures to help them understand how they speak to their everyday lives. In this way, they’ve introduced new possibilities for revenue, while facilitating conflict resolution and fostering an appreciation for the Word of God. 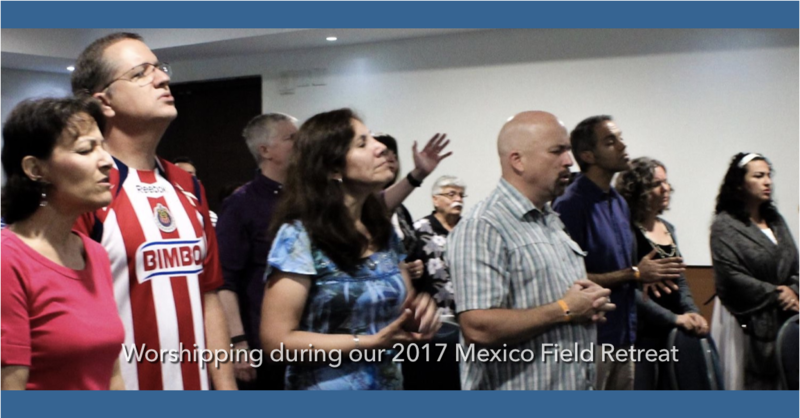 People like Kary and Lily are working throughout the region to see the vision of the Yucatan peninsula full of churches become a reality. 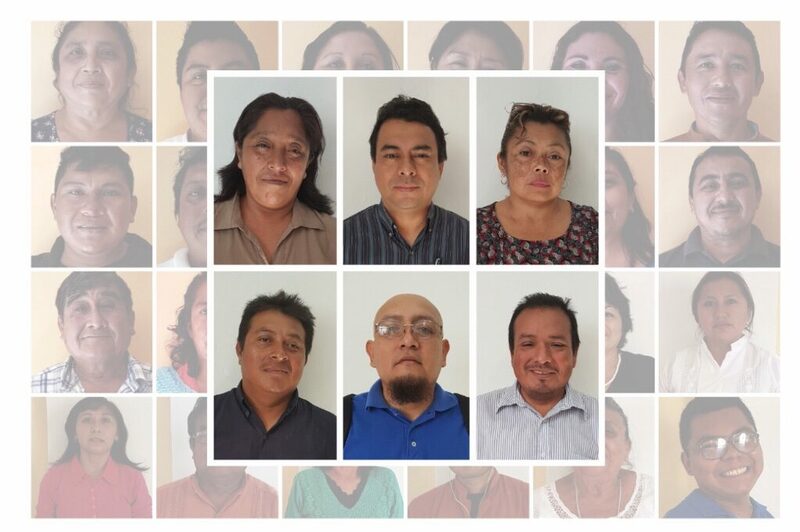 Stay tuned for more of their stories, and thanks for your prayers and support which give us the opportunity to encourage and resource the breakthrough their efforts are achieving.